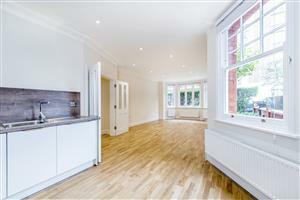 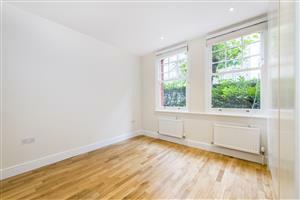 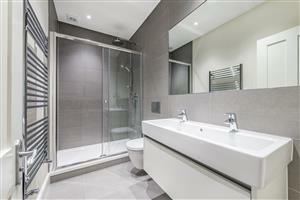 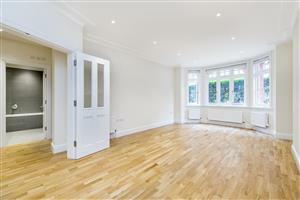 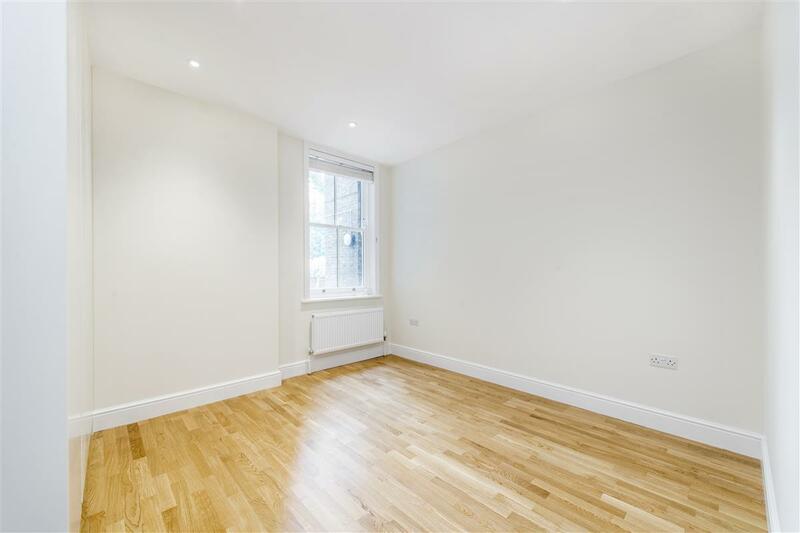 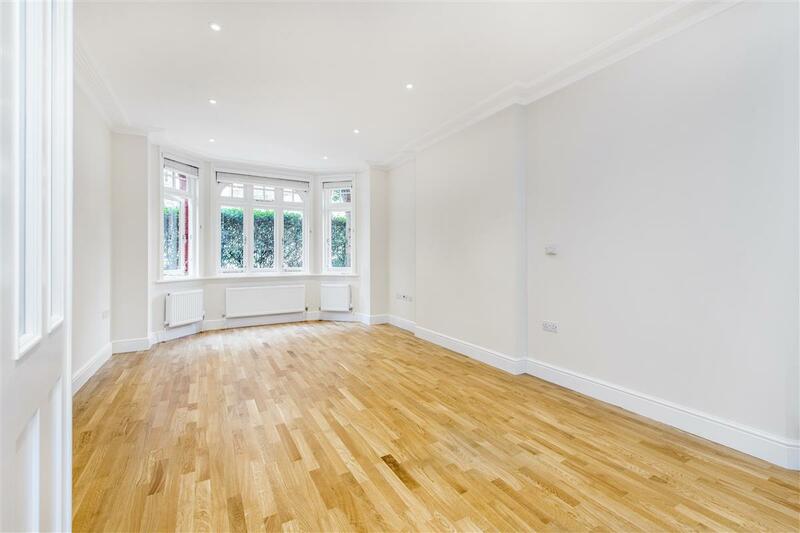 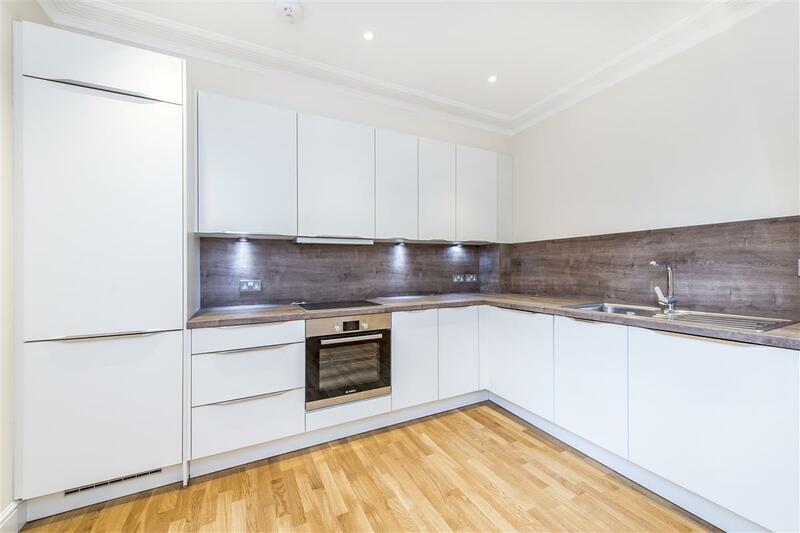 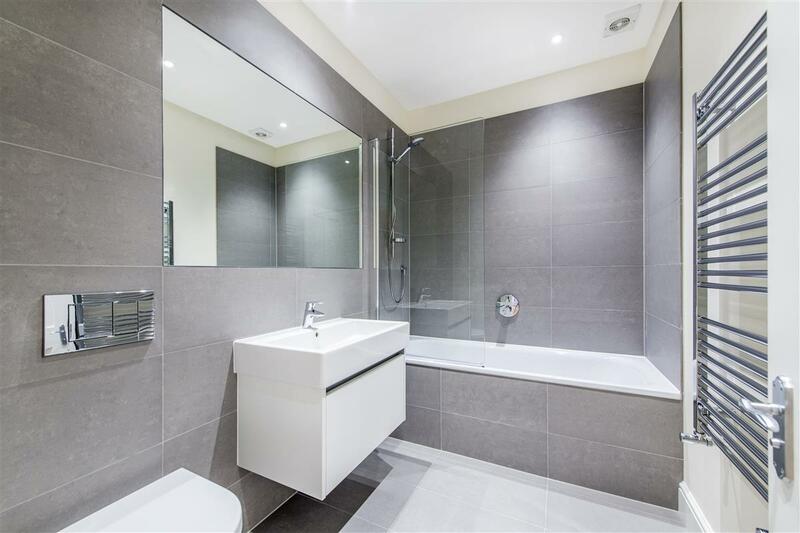 A selection of 15 stunning three bedroom apartments with two bathrooms newly refurbished with wooden flooring throughout located in Ravenscourt Park. 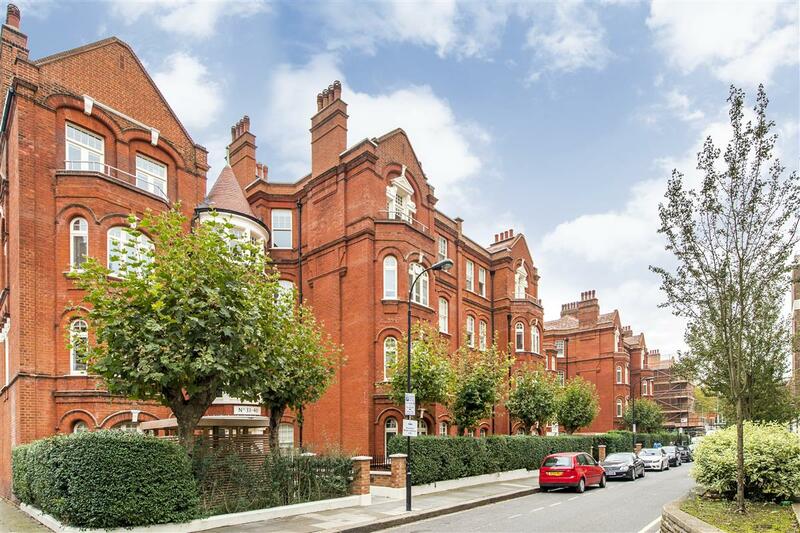 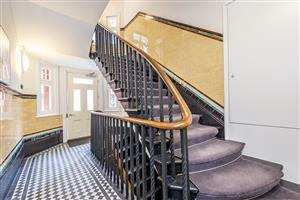 These period apartments based in this Victorian Mansion Block, having been renovated to the highest specification and set over 970 Sq Ft. 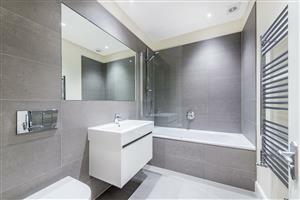 The apartments are all pre cabled Sky TV and a CAT 4 cables for internet connections.